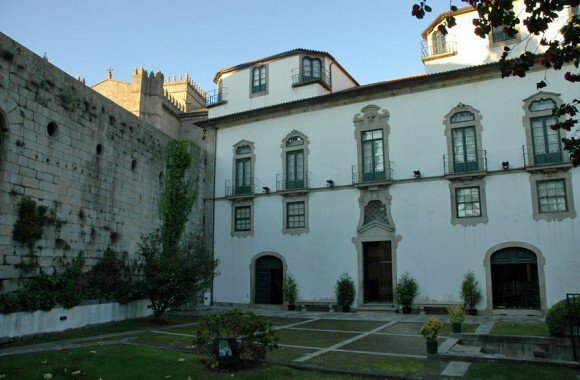 Located in the picturesque streets of Bairro da Sé, Casa Museu de Guerra Junqueiro is installed in a magnificent Baroque palace, built in the 1730s. 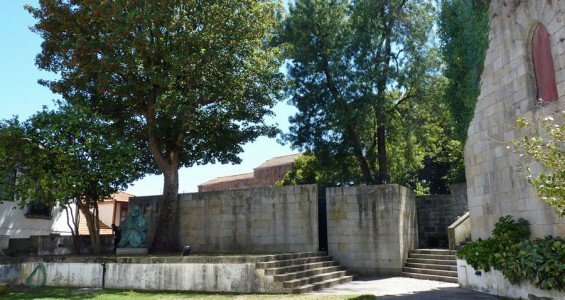 A visit to this museum lets you know a little more about the life and habits of Abilio Manuel Guerra Junqueiro, a poet and Portuguese intellectual from the 19th century. Junqueiro has born in Freixo de Espada à Cinta, Trás-os-Montes, in 1850, and died in Lisbon in 1923. He was one of the mainstream authors and thinkers in the Portuguese cultural and political scene of the late 19th century and early 20th century. His works, based on republican and nationalist ideas, were very controversial in his days, but he still lived to see the birth and development of the Portuguese Republic, on October 5th , 1910. The building itself is a work of architect Nasoni (1691-1773) and was occupied by the poet in the early 20th century. On entering the house, you can see a big bronze statue of Junqueiro, sitting as a thinker. The statue, inaugurated in 1970, is a work of Leopoldo d’Almeida, a Portuguese sculptor. Junqueiro was also a man of many interests and collected almost everything. As so, much of the pieces in the museum are composed by his old collections as, for example, an impressive set of Sacred Art with European pieces from the Middle Ages until the 19th century. Various ceramics and archaeological objects, which Junqueiro acquired during his travels, are also part of the museum’s collection. It also stands out a collection of eastern ceramics and medieval brass plates from Nuremberg. The gardens can be a perfect getaway or cool down spot. You’ll find the gardens a perfect getaway, if you’re looking for a quiet spot to relax with your travel company, or if you are just looking a place for a short walk. 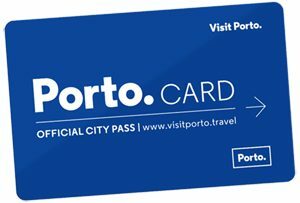 And the entire area surrounding the museum, as the Porto’s Cathedral, the neighborhood and the medieval streets, do worth an extended visit.